The new Range Rover Velar is a shift in direction for the serious off-roader. Rarely, if ever, does a car go from concept to reality virtually untouched, but the Range Rover Velar is a glorious exception. Identical to the concept, right down to the retractable door handles and razor-sharp shut lines, the Range Rover design team has pulled off the ultimate feat: The Velar made it to the showroom untouched from the team’s original vision. Velar, which means, “to veil” or “to cover,” was the original badge given to the first Range Rover prototypes in 1969 and has made its way back to this latest model as a sign of a new beginning for the fabled off-road marque. But don’t let the name fool you. Simplicity is the key to design with the Velar. 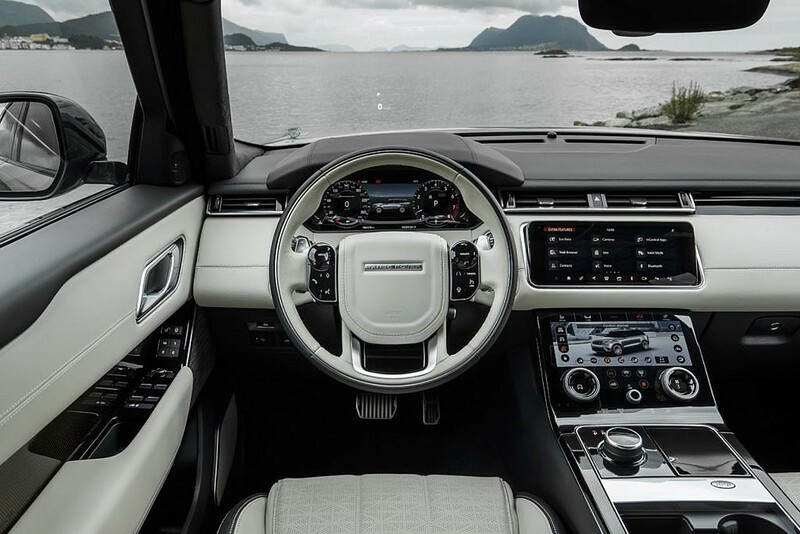 Classic Range Rover edges are re-imagined in a contemporary style with clean lines abound everywhere. 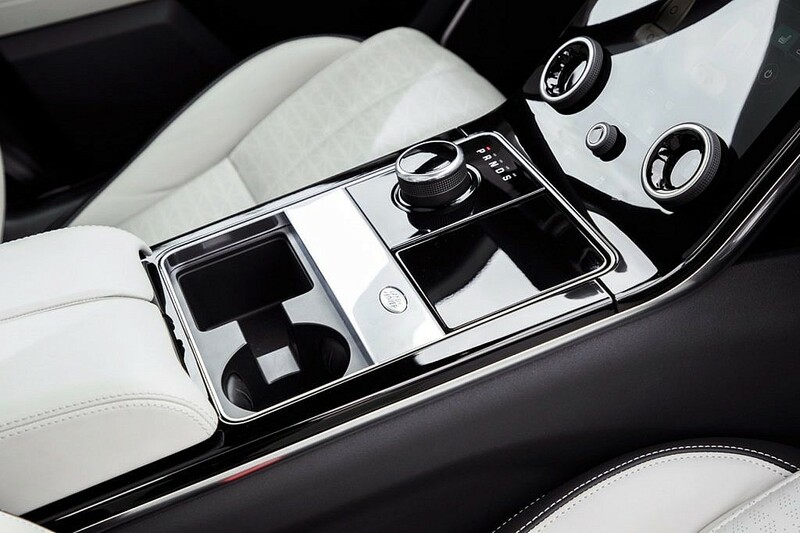 The futuristic interior design has also made it directly from the designer’s pencil to the production line. 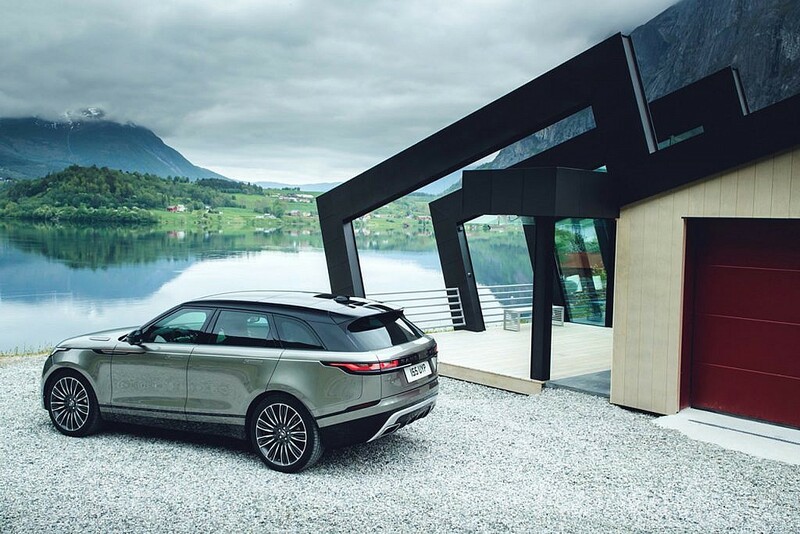 The Velar’s cabin is all about minimalism while still being opulent. Dominated by three large high-res screens, there are no buttons, just two dials, and it’s not until everything lights up that you get the full picture. 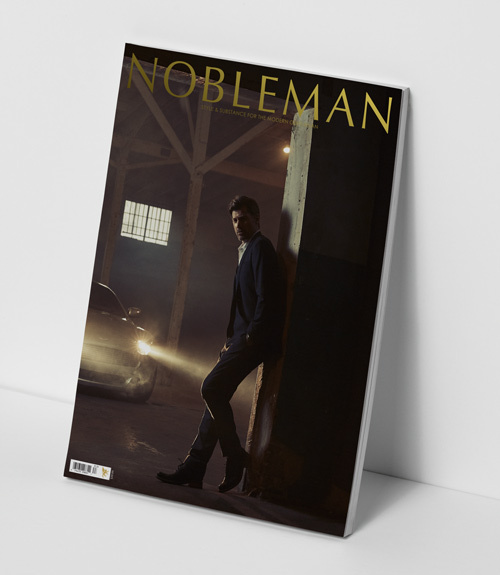 It’s a vehicle that is not only instinctive but also immediately comfortable. 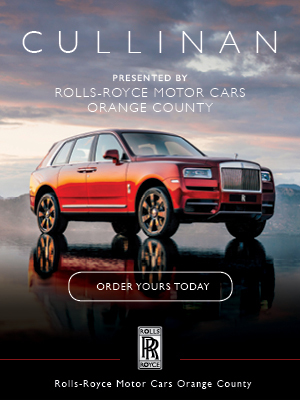 “We call the Velar the avant gardé Range Rover. 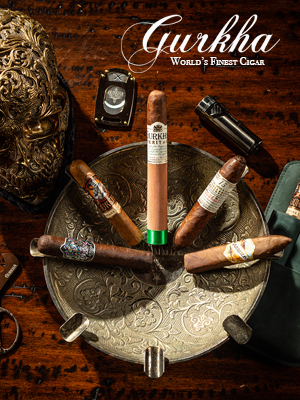 It brings a new dimension of glamour, modernity, and elegance to the brand. The Range Rover Velar changes everything,” says Chief Design Officer Gerry McGovern. Also available is a vegan option interior option which, if you’re inclined to stay away from the traditional leather cow hides, is a premium fabric from Danish textile manufacturer, Kvadrat comprising a wool-blend fabric with suede cloth inserts made from recycled plastic bottles. 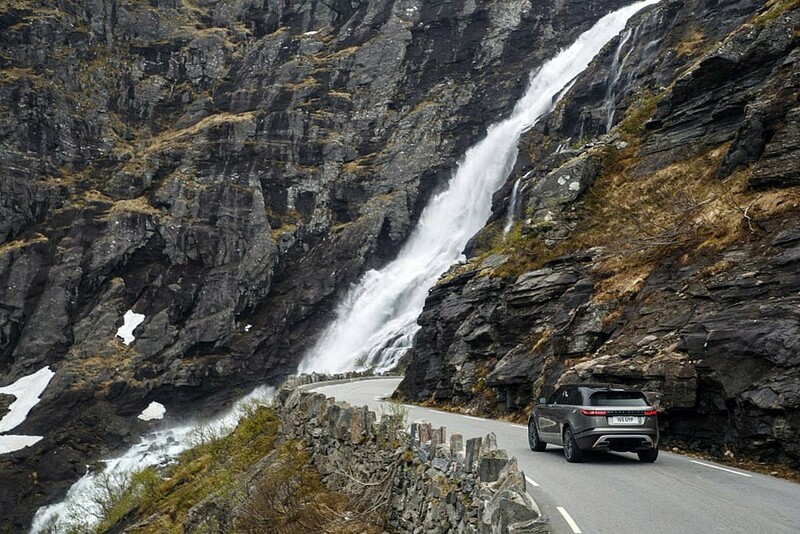 Somewhere in between the Evoque and the Sport, the Velar caters to on-road suburbanites that also have a thirst for hard-core, off-roading capability and luckily with Land Rover’s Terrain Response System, the Velar can traverse on rocks, snow, sand or mud. Its large diameter rims indicate city life, yet the height-adjustable air suspension gives it plenty of clearance to attack forestry trails. The Velar, as it turns out, is actually the game-changer its makers promised it would be from the start. The Range Rover Velar Starts at $49,900.